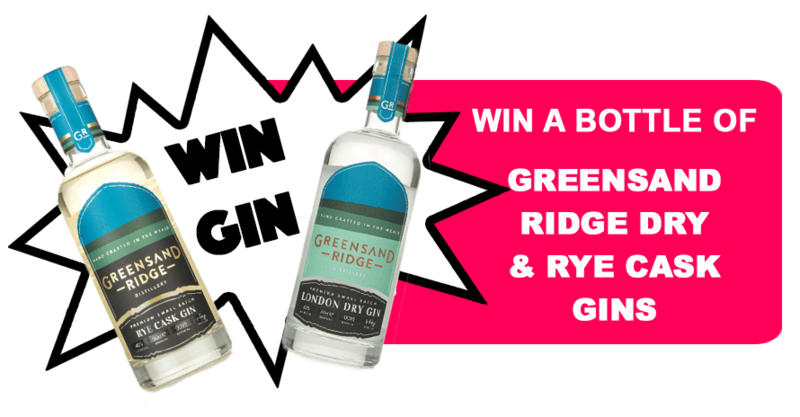 Win a Bottle of Greensand Ridge Dry Gin and Rye Cask Gins! 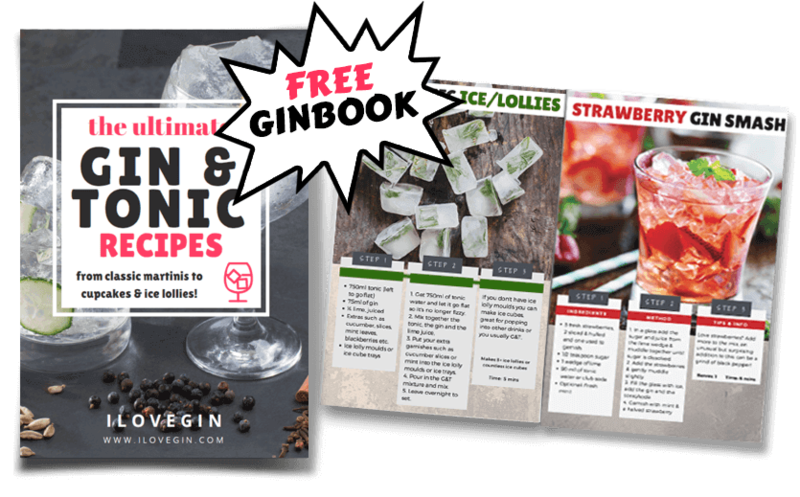 Discover gin & tonic variations, cocktails & even G&T cupcake recipes with our ebook. 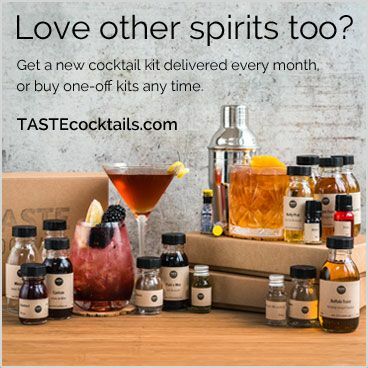 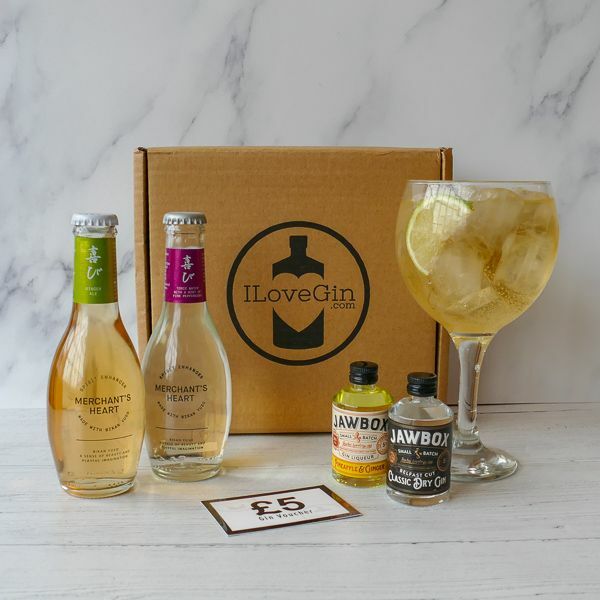 Yours free for a limited time, simply sign up to our gin newsletter.